I just got this LEGO set off eBay. It also came with a red a blue version. I did a bunch of research on it because I couldn't find it on the brickset database. 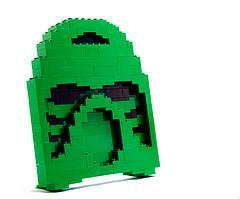 I found it on bricklink though and they say it is set number "LLCABR1-1" and has 168 pieces. 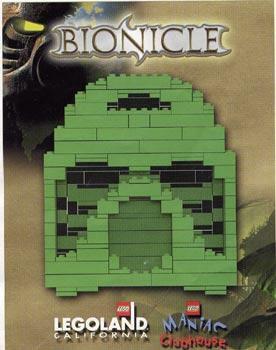 Can anyone add it to Brickset?